Home - California Bicycle Inc.
At California Bicycle we believe that to get the most out of cycling you need to have the right equipment. That’s why we only stock the finest products the industry has to offer. With access to all key distributors in the industry we have very little trouble finding the correct part for you and your bicycle needs. Feel free to browse our inventory below and let us know if there is anything that makes your list of must have cycling items! With new product being released daily we want to pass on phenomenal steals and deals to our loyal customers! it is our goal to continue to evolve and grow as quickly as the ever developing cycling industry. 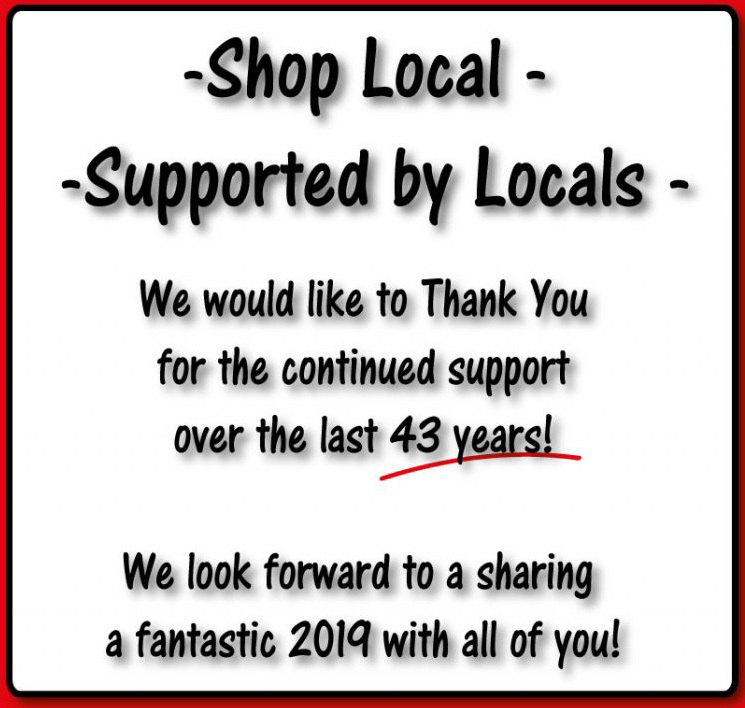 With that said we do our best to let our loyal clientele up to date on any discounted product that we are able to offer. Check back for updates and sales announcements often. We are constantly bringing in new inventory to keep up with the latest in cycling trends! 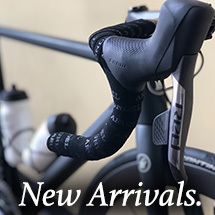 New product, apparel, and bicycles are literally announced daily in this industry, and we will do our best to keep this page updated with the notable new releases that earn our Califonia Bicycle Inc. stamp of approval. Be sure to check in with us here often as we will be sure to keep you updated on the newest releases and arrivals! 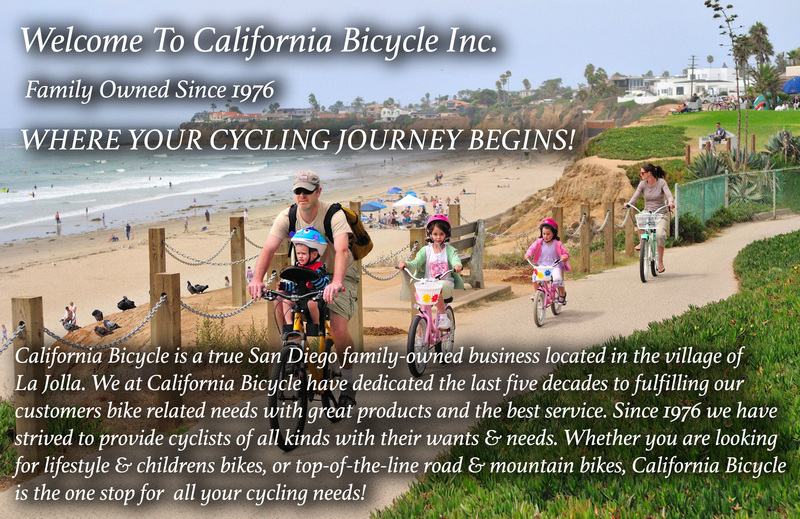 California Bicycle is a true San Diego family-owned business located in the village of La Jolla. 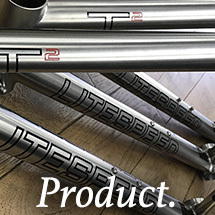 We at California Bicycle have dedicated the last four plus decades to fulfilling our customers bike-related needs with great products and even better service. We strive to have something ready for your every cycling need, whether you’re looking for beach cruisers or top-of-the-line road and mountain bikes, or first time children and adult bikes! 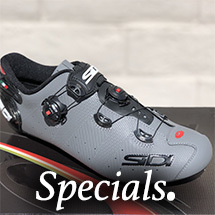 We encourage you to stop by and experience the difference at California Bicycle! Click for Directions to California Bicycle!